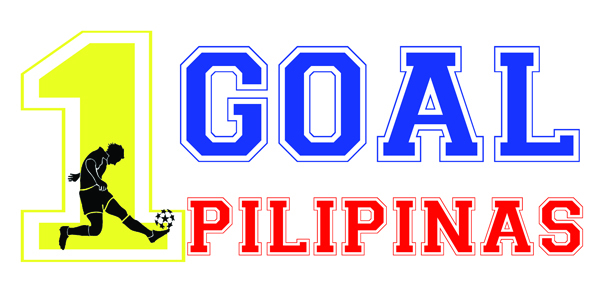 “ONE GOAL PILIPINAS” is our 10-year futsal development program which tackles 10-points in successfully promoting FUTSAL. We are experts in organizing futsal projects & events. We believe that our futsal projects & tournaments can help improve the lives of many Filipinos & also effectively market any product that is associated with sports & social development. The success of any sport lies in many different aspects. Dedicating the Brgy. Covered Courts every Saturdays and/or Sundays 8-10am strictly for Playing Futsal. Aimed at Futsal being included in Physical Education Classes. WE WILL SUPPLY THE NATIONAL TEAM THE BEST LOCAL PLAYERS. We are partners with an events coordinating company & a media group. We are in continuous contact with different Futsal organizations abroad for a possibilities of a futsal exchange program, tournament partnerships & various futsal projects. We are already laying the foundation for bringing in a variety of Futsal products. “ONE GOAL PILIPINAS” is our 10-year futsal development program which tackles 10-points in successfully promoting a new sport. Every year we expand to become a better & bigger organization. Watch out every year for our new projects. Please support us on this noble cause.